Dinner was prepard from fresh garden produce. It takes about an hour to prepare. 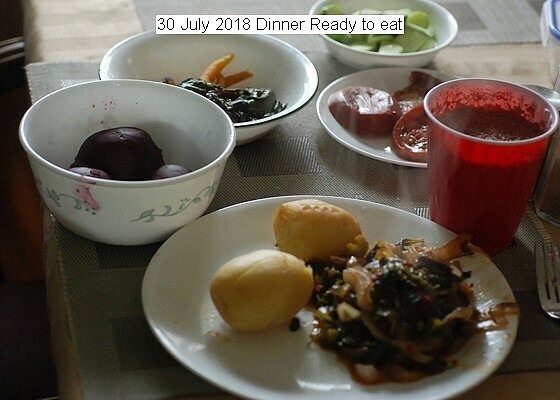 This entry was posted in Uncategorized and tagged 30 July 2018 Dinner, Dinner Garden Produce. Bookmark the permalink.